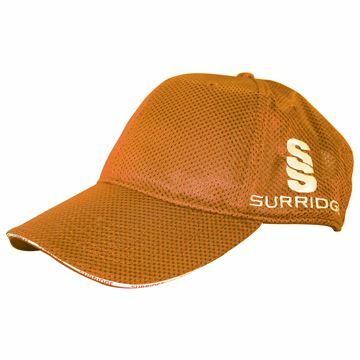 "Micromesh caps are modern and popular caps, that sit well with the cricket and training ranges. 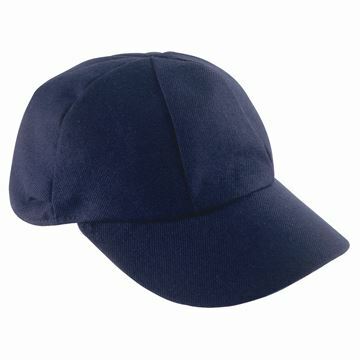 Caps can be embroidered with your club logo or crest." "The English traditional cap is just how caps used to be made. They are tailored to fit a particular head size creating a snug, classic silhouette. When you turn up on the pitch in one of these, heads will definitely turn. 80% wool product."